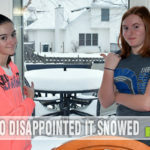 Can you tolerate us bragging about our recent Disney Cruise just one more time? 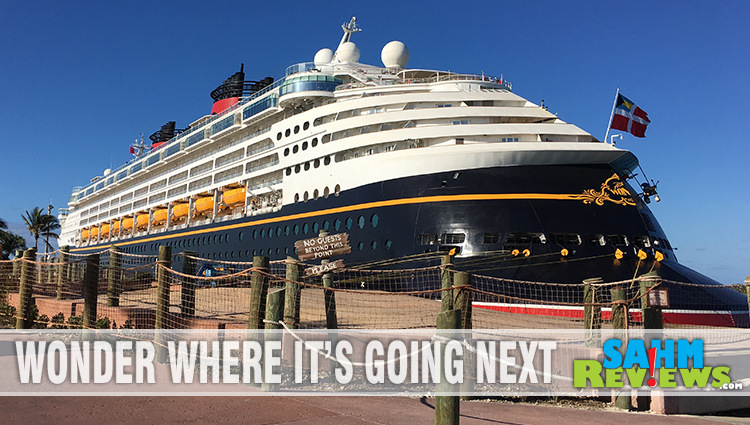 It was only the second time we had ever been on a cruise, and the first time with Disney. Ours was just a 3-night excursion to Castaway Cay and left us wanting more. Much more. As in a much longer cruise next time! If you’ve been following along, you already know we brought a small handful of travel-friendly games aboard with us. 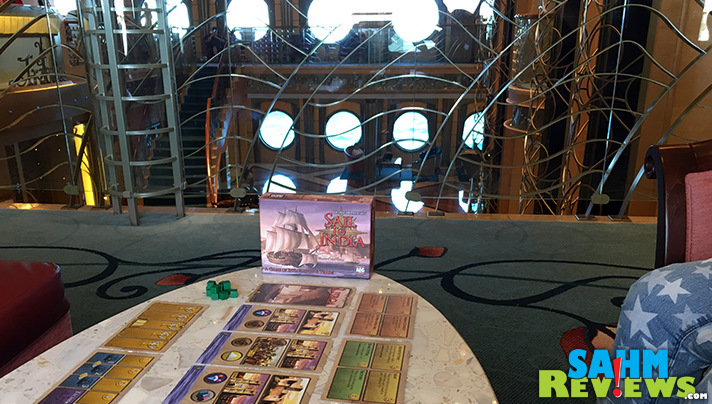 Blood of an Englishman and Balloon Pop were both great and easy to pack, but Sail to India by Alderac Entertainment Group was the real hit of the trip. We lost count of how many people stopped to see what we were playing and commented that they loved any type of games with cubes. It really was a testament to the social aspect of board games! We chose Sail to India for our trip because we wanted at least one title that was nautical-themed since we had over a full day at sea. Even though we chose to go on a Disney cruise, my daughters are getting a little old for the Mickey and Minnie events held around the ship. They loved visiting the teen club, but were constrained by the schedules of their newly-met friends. After lunch on that first day we grabbed a cool looking oval table overlooking the main entry area and began our own trip to India! Sail to India is a fantastic representation of a game that packs a TON of strategy into not only a small box, but very few pieces. The entire box contains only 28 tarot-sized cards and a bag of 52 wooden cubes (and of course the rule book). With this, you’ll find a myriad of decisions to make each turn! In Sail to India you and your opponents are nobles supporting adventurers trying to discover the route to India from Lisboa and discovering new coastal towns, constructing buildings and selling trade goods along the way. 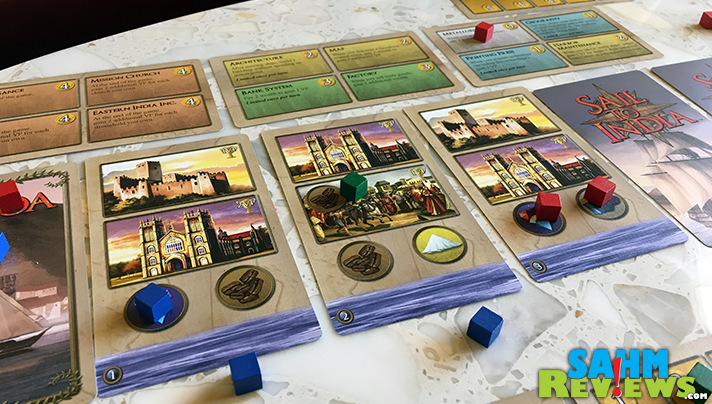 Lisboa is represented by a custom card in the center of the table with the 12 coastal town cards being laid face-down to the right of the city (if playing with 3 players, only use 9 towns). The three coastal towns closest to Lisboa are turned face up to begin the game. The cubes in Sail to India represent a number of different things depending upon where they are placed. Sometimes they represent the amount of wealth (money) you have. Other times they are your ships. Or they might be goods to buy & sell or even buildings you have constructed. Each person only has 13 total at their disposal, so proper inventory management is key to success in Sail to India. Each player gets to take exactly one action per turn, making the turns move rather quickly. You can employ a marker (activate a cube so it can be used in the game), move your ships, sell trade goods, build a building, upgrade your technologies or increase your ship speed. With so many different actions at your disposal, it is easy to see how every player will choose a different path to take. One might sail all the time trying to discover new towns while others will enter the towns and construct new buildings. Every path has its own way of earning victory points. Discovering new towns earns a VP. Selling more than three different trade goods in one batch earns points. Buildings award additional points at the end of the game. Technologies also provide bonus VP’s if their criteria is met. So many different ways to win, again, with so few cards! 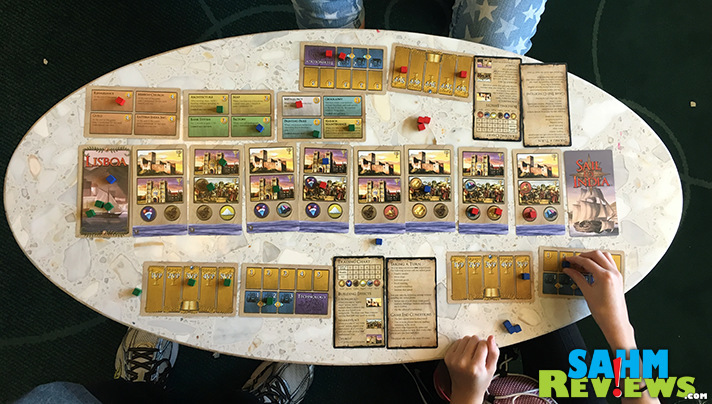 Normally we would try to go deeper into the actual rules of a game when featuring it on SahmReviews, but Sail to India will be an exception. 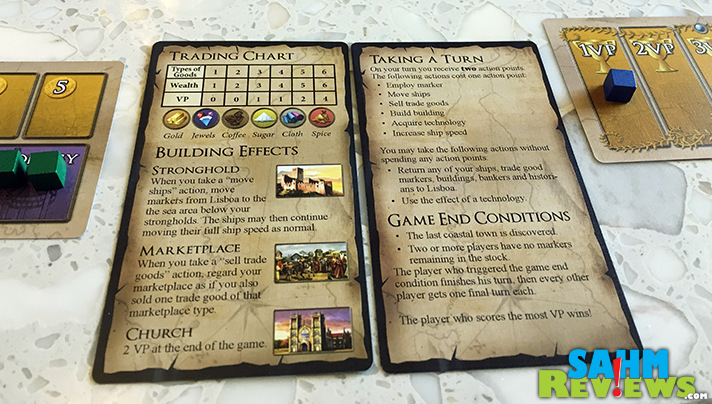 While there aren’t many components, the complexity of the game is covered in the included 20-page rule book! That’s right, a full 20 pages to cover 28 cards and a handful of cubes. Please don’t let that scare you off, the rules are just being very thorough, and once you are up and running, Sail to India plays very smoothly and elegantly. After just a few rounds, we were taking turns in under 5 seconds each! Ultimately the game ends when either someone discovers India (the last card in the track) or two or more players have no cubes remaining in their stock. Final scores are tallied and the player with the highest amount of victory points is declared the winner. If there are any ties, the following are used to determine the winner (in order): the player to discover India, the player with the most wealth and the player with the most VP’s on their historian card. Amazingly, Sail to India is less than $20 on Amazon and is probably one of the best game values out there. 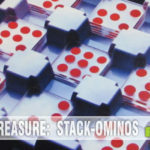 If you’re a fan of cube-based games, this is one you’ll certainly want in your collection. If you travel often, it’s the perfect solution for when you’re going through game withdrawals. 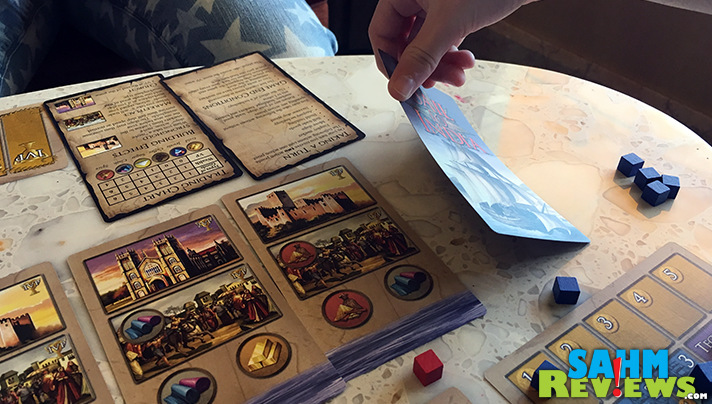 We have to wonder what other tiny gems Alderac Entertainment Group is hiding in their library, so we’re following them on Facebook and Twitter so we can learn more – you should too! What games are your favorite to take along on a trip? Is Being a Hero Just a Fantahzee? 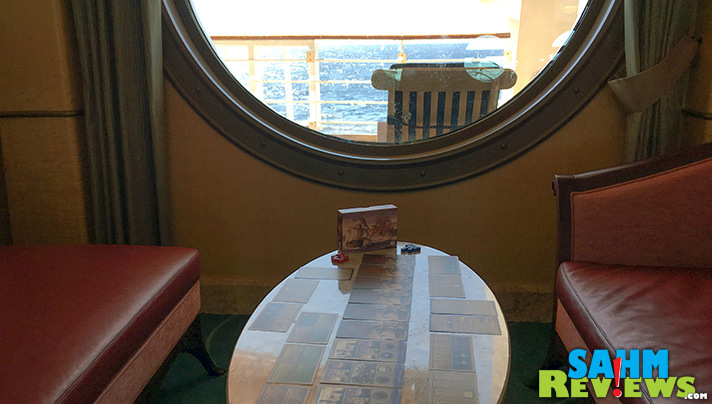 We considered the BGG cruise (and the other board game related cruise), but in the end decided that games would be secondary (and we’d have to haul them with). If you go, be sure to tell us how it was! This looks like a great game! 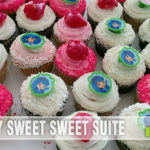 We love games like Oregon Trail, so I know we would love this! I love games like this, it takes a lot of strategy and planning. I would love to play it! I have never been on a cruise, althought I’ve wanted to go on a few. I would really enjoy the Disney one for myself and my son. I love nice card games!!! Esp the ones that strategy based because they tune to think while actually playing a game. What a fun and unique game, your kids looks having fun. I’m sure that my teens would also love this game. How funny is it that guests were stopping to check out this board game? I think there has to be a board game to cover every topic- this definitely sounds unique! 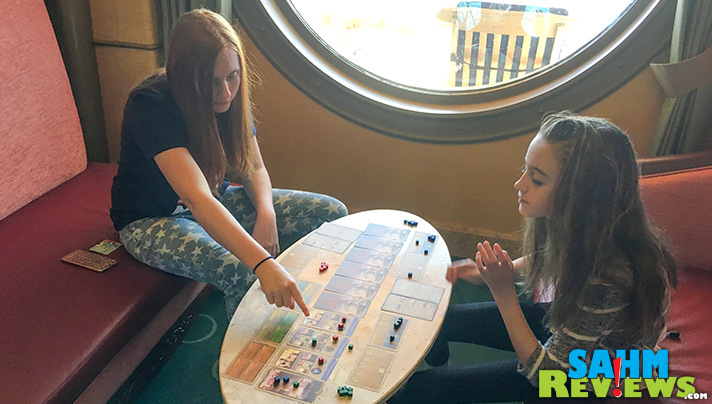 That is so such an awesome idea to bring the games along on the cruise. Great thinking! And that game looks so cool. 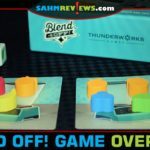 I used to love playing board games as a kid and there was never as many different types as there are today! This looks and sounds absolutely amazing! I dream of taking my daughter on a Disney cruise one day! Board games are super fun too and it looks like an amazing advenuture. What did you think of the Disney line? Looks like it was a blast! Funny you ask, we were just talking about this. The Disney line experience was much better than Carnival (of course, this comes with a cost). The food was better quality and the dining establishments were beyond comparison. Both lines are great, but Disney is certainly the one to go on with a family. If we didn’t have kids in tow, we’d probably opt for another brand. This cruise is so beautiful. I wanna to sail India car by this cruise. So, i add this to my bucket list on next trip. It look like a fun game!!! I will definitely check it out. Looks good and a good price.